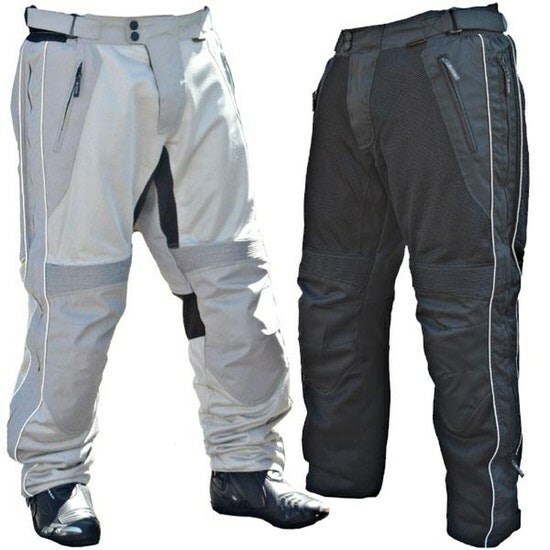 Sliders All-Season 2 Mesh pants are a great solution for all-weather riding. 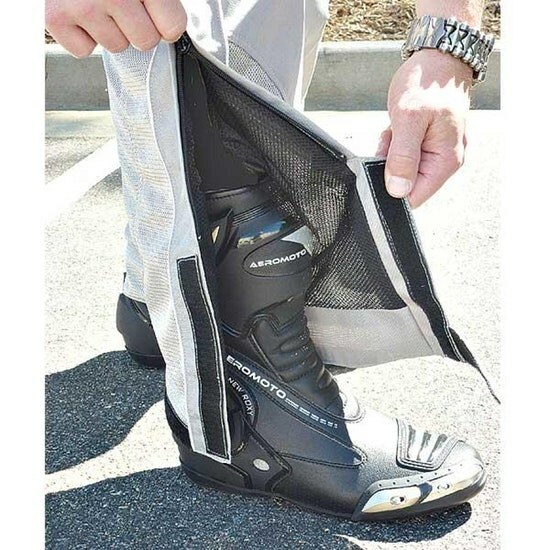 The external shell of the pants is made with a moto-ballistic mesh, allowing air to pass right through, resulting in a comfortable ride even through those hot summer months. Inside the Sliders All Season 2 pants is a two stage liner system. The first stage is a windproof barrier, which is great at effectively blocking the wind in cooler conditions. Getting really cold out? 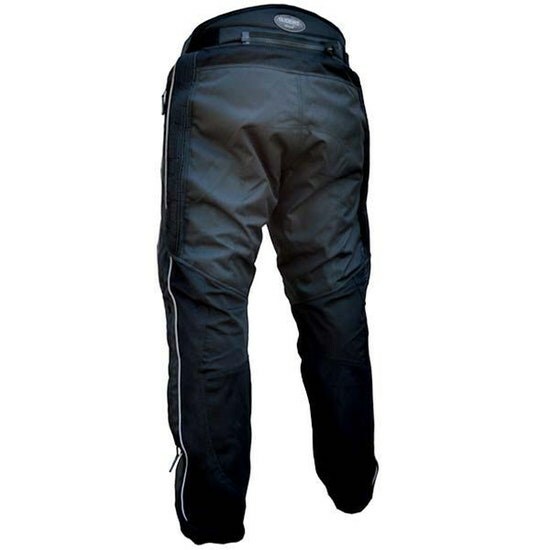 Install the quilted thermal liner in conjunction with the waterproof liner, and the Sliders All Season 2 pants will keep you nice and warm. 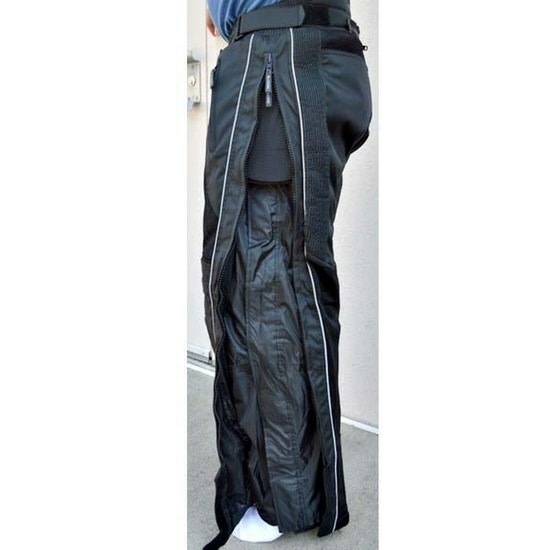 Available in short, regular, and tall lengths, we are sure to have a pair that will fit you great. The Sliders All-Season Pants also feature a ton of adjustments. 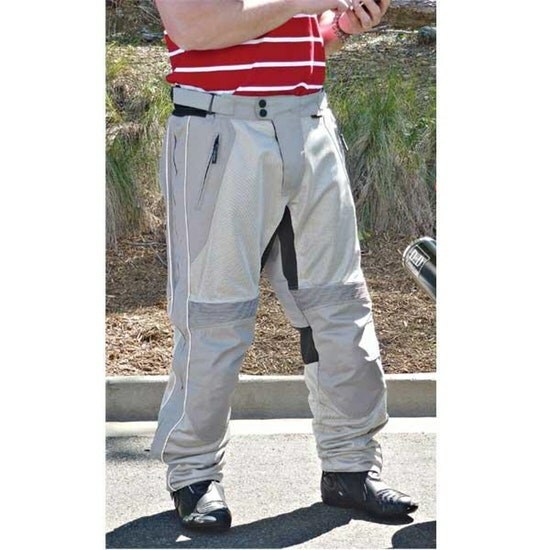 They have waist stretch panels and waist adjustment belts, and height adjustable knee armor for a custom fit. For protection, Sliders Aramid gear uses 100% genuine Aramid over the critical impact areas in the knees, hips, and seat of the pants. Aramid is weight for weight five times stronger than steel and a must in high performance applications from spacecraft to automobiles, from skis to motorcycle apparel, boots and gloves. 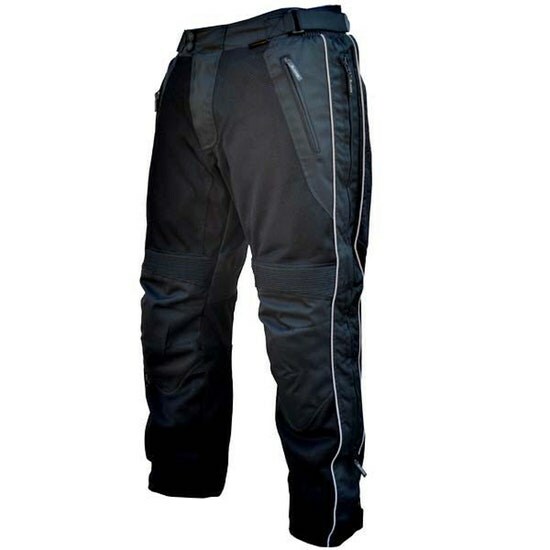 With height adjustable CE rated knee armor and foam hip pads for impact protection, the Sliders Gear All-Season pants are a bargain, and available exclusively at Competition Accessories. Be sure to check out the Sliders All-Season 2 Jacket for the full setup. Note: The wind/waterproof liner is not full coverage as there is an opening in the fly area. As a result it is not 100% waterproof. Removable CE approved armor in the knees with SP memory foam in the hips. You can add the SAS-Tec Motorcycle Armor as an option too.